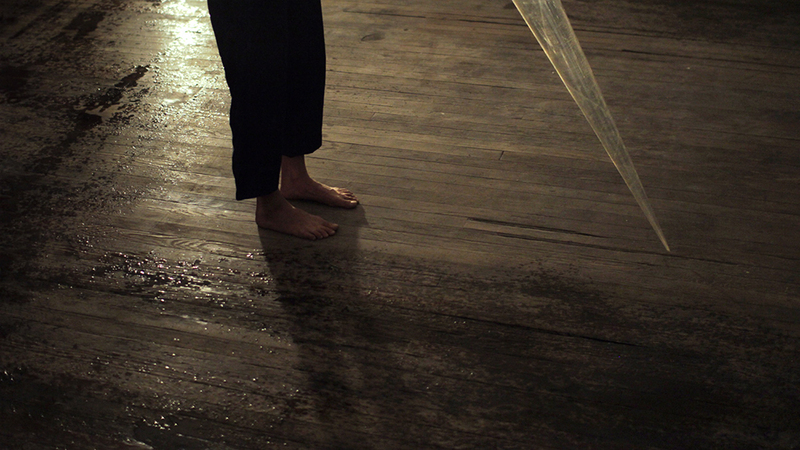 Mar.8th 2014, 7pm. 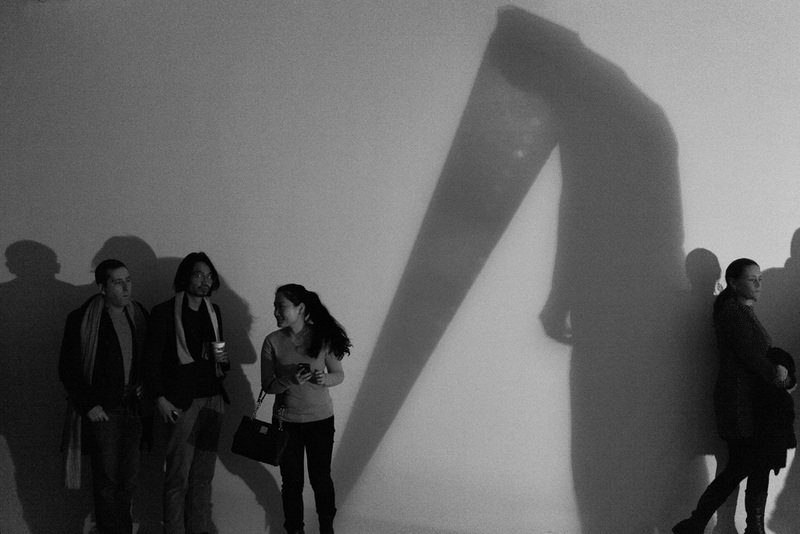 ; Mar.9th 2014, 4pm. We all think as ourselves as giants in this tiny world, but it's only a supposition. 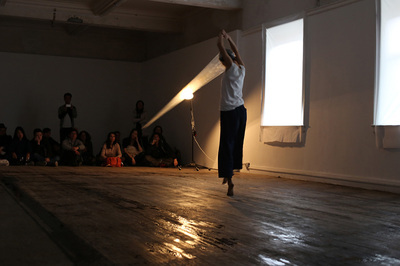 Uma has worked at the National Dance Troupe for 8 years since she graduated from Shanghai Academy of Ballet in 1997. 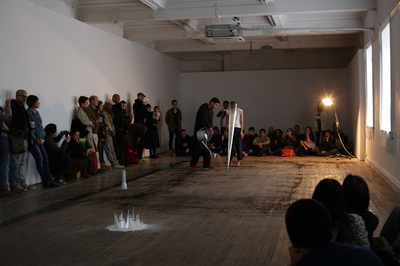 She continued her further education at Shanghai Theatre Academy majoring at Choreography in 2005 after which she has been working as an independent modern dancer and choreographer. 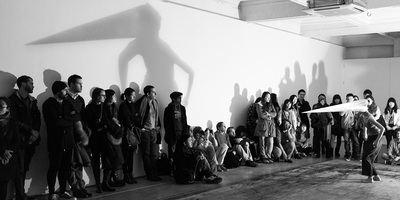 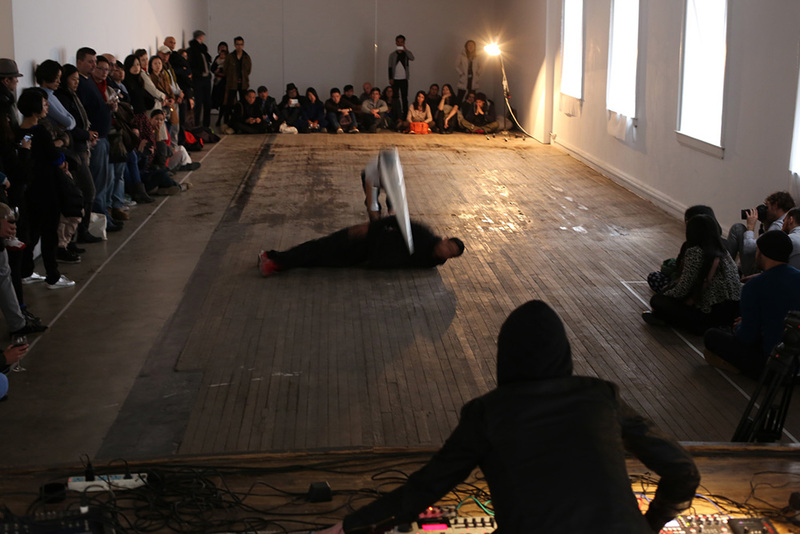 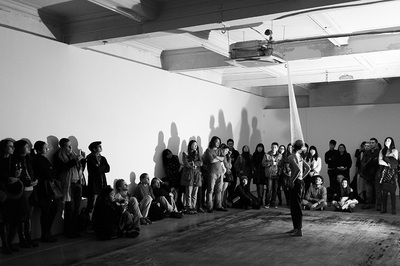 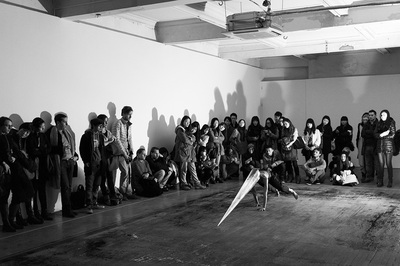 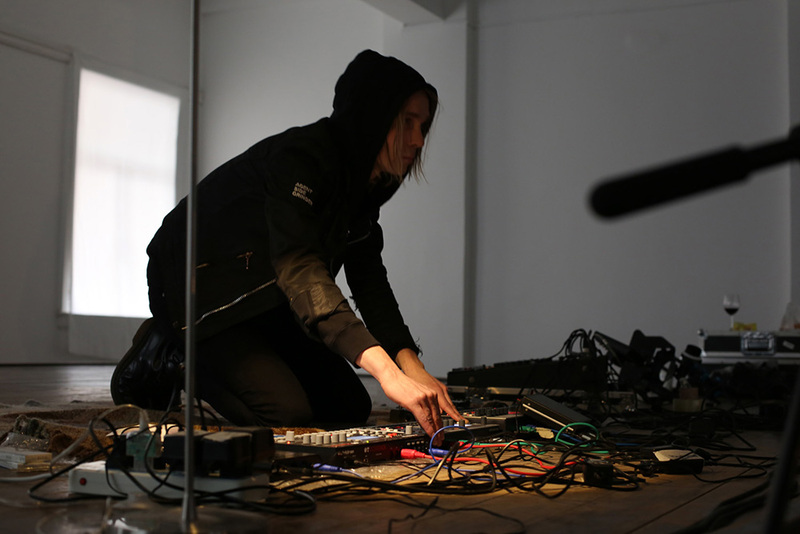 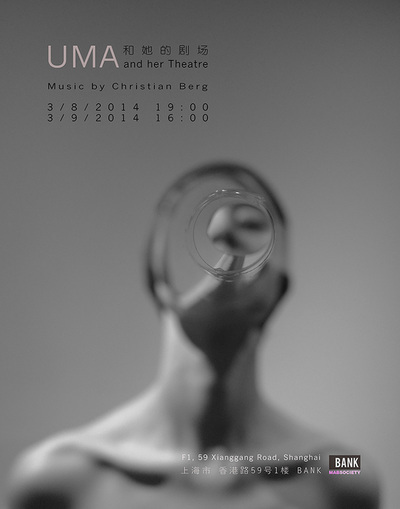 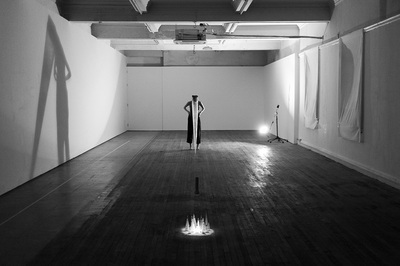 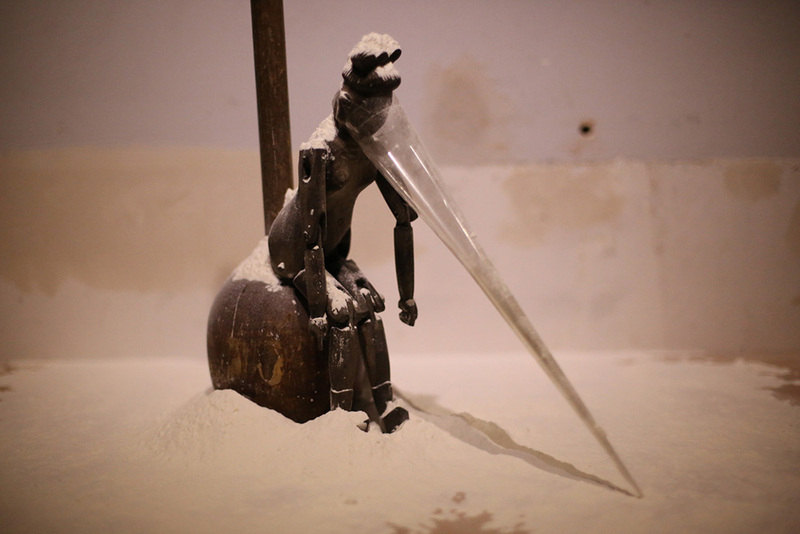 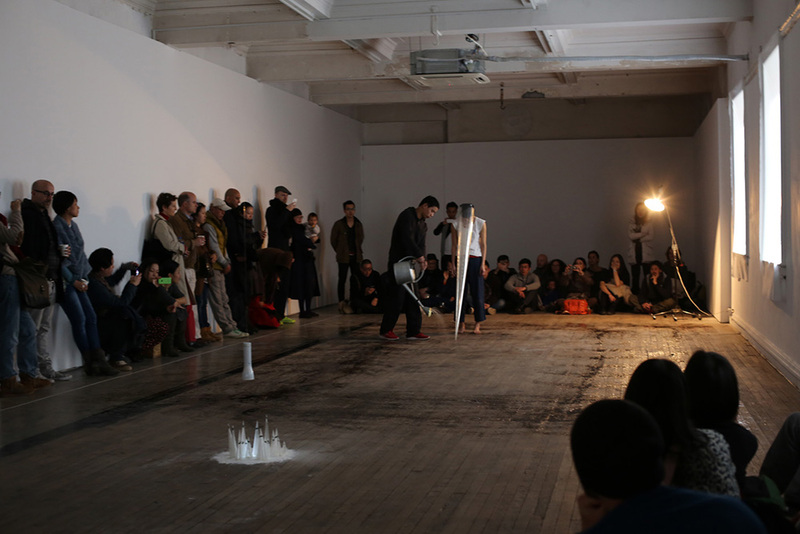 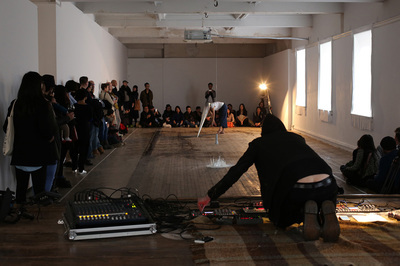 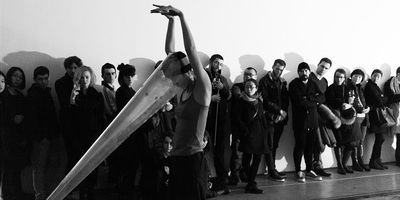 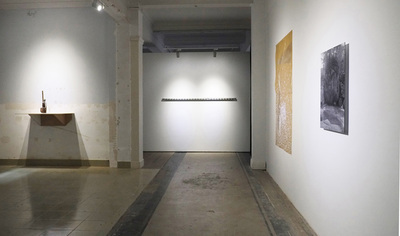 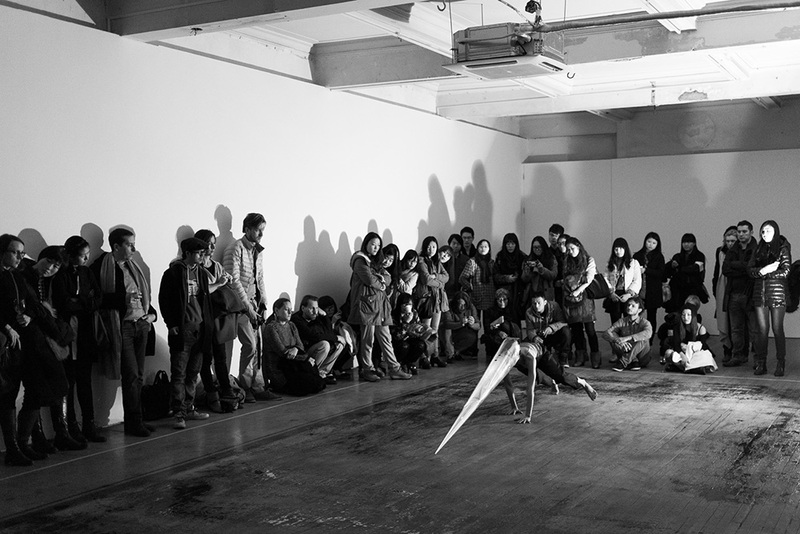 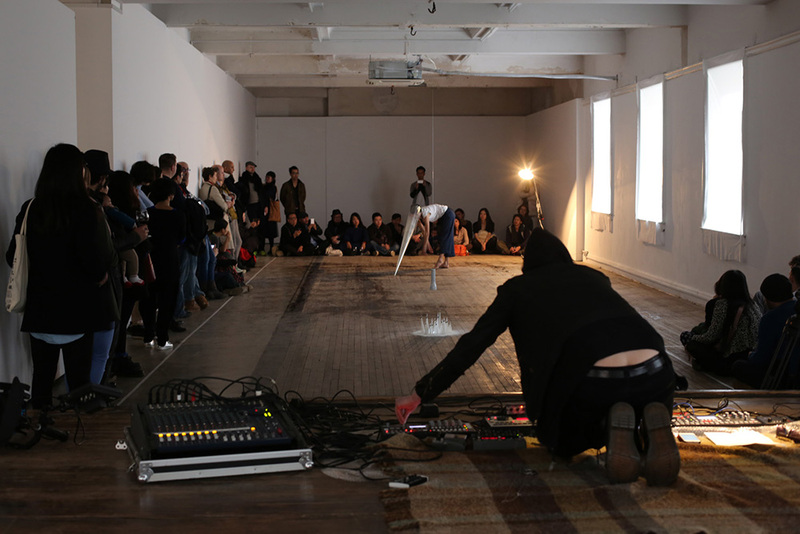 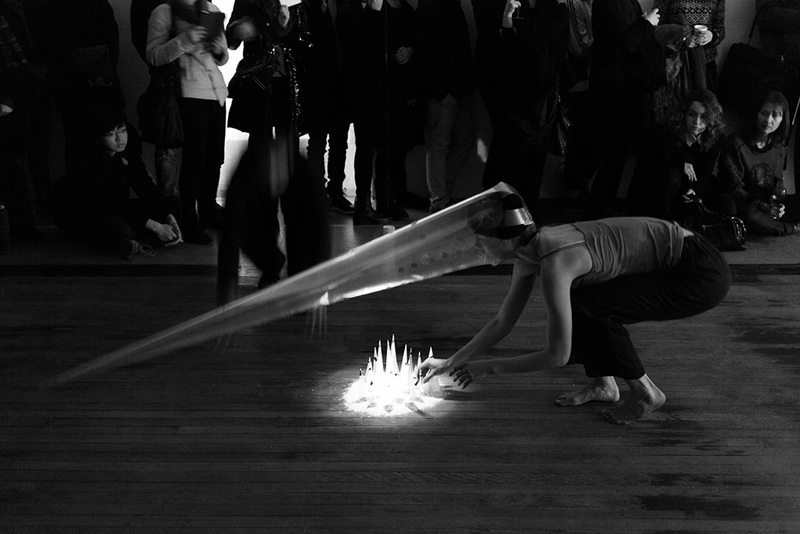 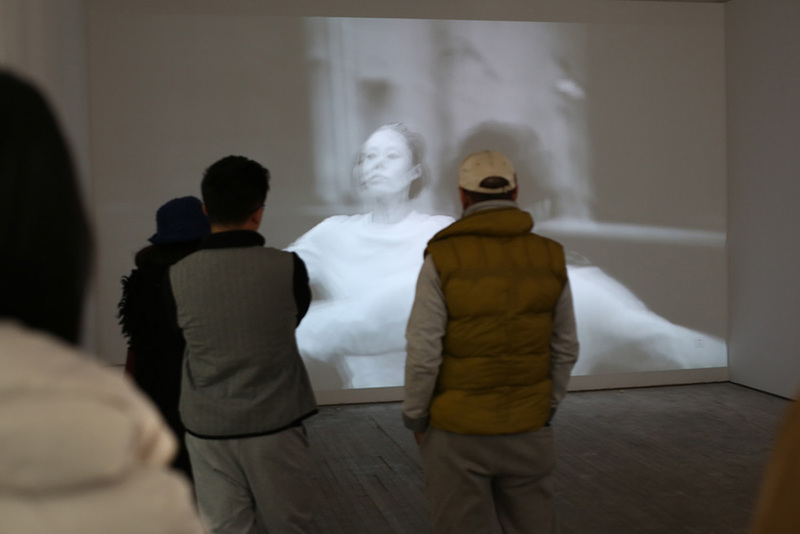 Since 2013, Uma began to produce contemporary visual arts and performances.